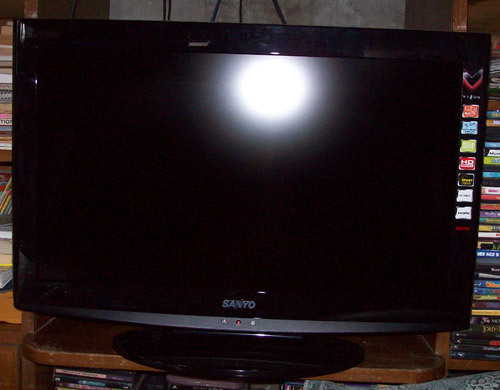 Last year, we bought a 32 inch sanyo lcd television as Christmas gift for our kids. This new lcd tv has an hdmi slot. The problem is, we cannot enjoy this feature since our dvd player has no option for hdmi. It’s a good thing though it has dvi output. All we need is to purchase a dvi to hdmi cables and viola my kids now enjoy watching dvd movies in hdmi. It took us one talented dad to figure out all these gadgets. This entry was posted in Technology and tagged hdmi tv, lcd tv on February 16, 2011 by Yami.